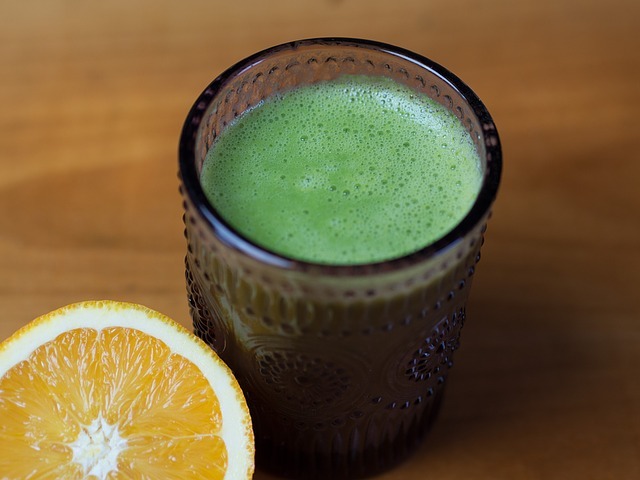 Here is a delicious, rejuvenating and nourishing green drink recipe that may help to save on health care expenses down the line, bring down the national debt with a green economy, and honor Mother Earth and the Body Temple all at the same time! Just get into the habit of blending these ingredients up in a blender for breakfast every day. Look for the ingredients at farmers markets, Whole Foods or click here for online options. In a hurry or on the go? Just shake a little Green Spectrum Lemon in a jar with water, and drink up! Want a full meal to feel like superman? Add the Power Shake and the Live Organic Vegan Super Meal to the above recipe. Want a healthy green drink recipe for nursing mothers? Click here. You will find the Purium superfood powders to be superior. Try them out and experience a super natural high yourself with our special gift card.